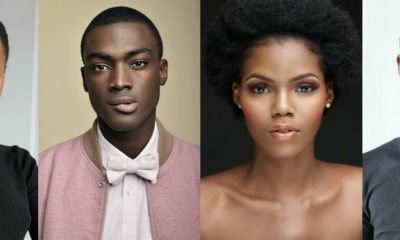 Elite Model Look Nigeria is one of the biggest and glitziest nights not only for fashionistas but fans of the red carpet; it is also the event that records high style moments. From elegant, bohemian, classical to glamorous, baroque and plush, guests – especially ladies, annually dress their best to attend the event. 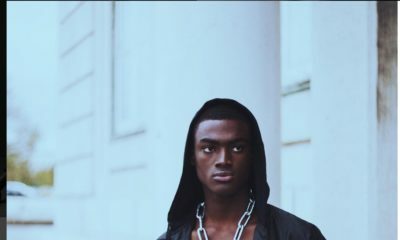 All these style efforts are about to be crowned! 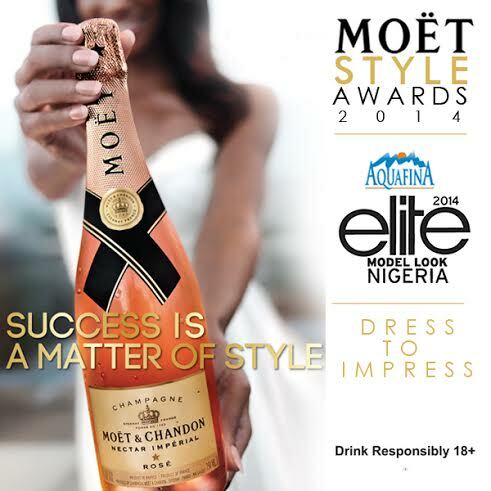 On Saturday 6th September 2014, “the world’s most-loved champagne”, Moёt & Chandon – sponsors of Elite Model Look Nigeria (EMLN) 2014 will honor exceptional style moments at the event, as they showcase their campaign, “Success is a Matter of Style“. The top four uber-stylish guests – two female and two male, will be awarded ‘Moёt’s Most Stylish’, with a very special gift from the champagne house. The Moёt & Chandon/EMLN 2014 Style Award is in continuation of this year’s Moёt Nectar Rose campaign, “Success is a Matter of Style“, and will be interpreted in many ways. Stay tuned for more. 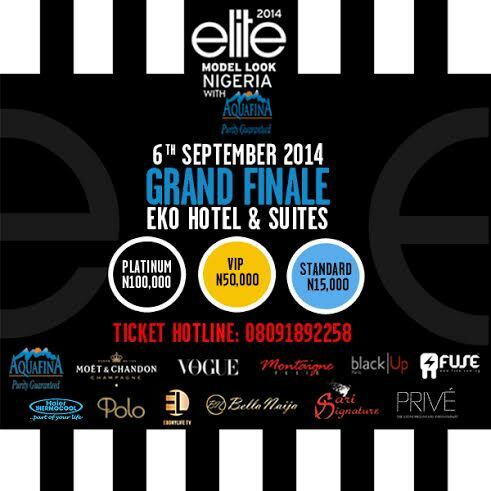 For more information on tickets, please call 08091892258.